Click here to visit the Tide facebook and like them. Then on the “6X Coupon Offer” tab, click “Get Coupon.” On the next page you’ll be able to request a coupon good for $2 off Tide Plus Bleach Alternative. How do i get coupons mailed to me? 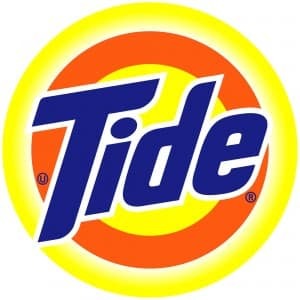 I love Tide I have been using it for over 42 yrs & would not buy anthing else. I love Tide. It is the best! love the tide cold wash save money. how do I get coupons mailed to me.